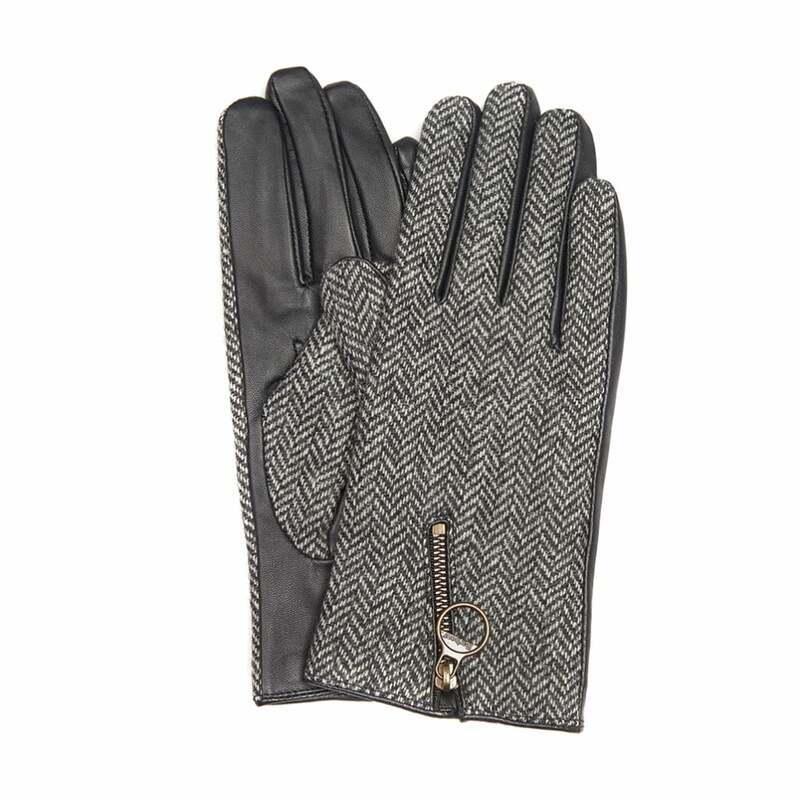 These elegant gloves pair leather with contrasting herringbone tweed. These gloves feature a zip detail to the back of the glove which is finished with Barbour branded zip pull. Perfect for keeping hands warm when the temperature drops we are sure these will make a great gift this winter.